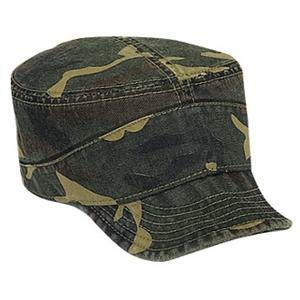 This Otto military style Cap - features construction from 100 percent cotton. Flexible Visor - that shapes to your style. This Cap - is available in 16 camouflage pattern/color combinations to suit every desire. Hook and loop size adjustment.